If you’ve ever worked for a nonprofit organization, you won’t be surprised to hear that corporate partnership teams are complex, diverse – and even a little messy! Creating the right corporate partnership team structure isn’t easy, but it IS possible and is absolutely essential to your success. This webinar will give you an inside look at two top corporate development organizations – DonorsChoose.org and No Kid Hungry – and how they have effectively (but distinctly) pieced together the talent management puzzle to achieve organizational success and better serve corporate partners. 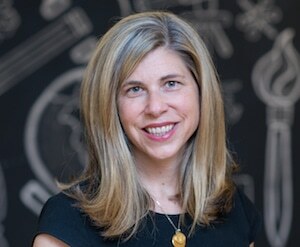 Missy joined DonorsChoose.org in 2003 as the organization’s third employee and currently serves as Chief Partnerships Officer. 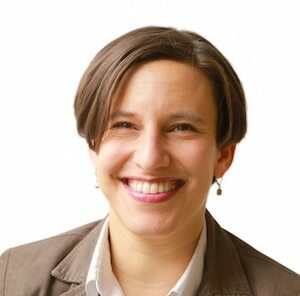 In 2007, Missy developed and led an expansion strategy to grow DonorsChoose.org from an organization serving just 12 states to one that serves classrooms across the nation. Today, she leads the Partnerships & Business Development team, who are responsible for building corporate and foundation partnerships that drive $45M of annual revenue. Laura previously served as Senior Director of Corporate Partnerships for Share Our Strength, where she led the team to engage national corporate partners in the No Kid Hungry campaign, raising the critical funds necessary to end childhood hunger in America.